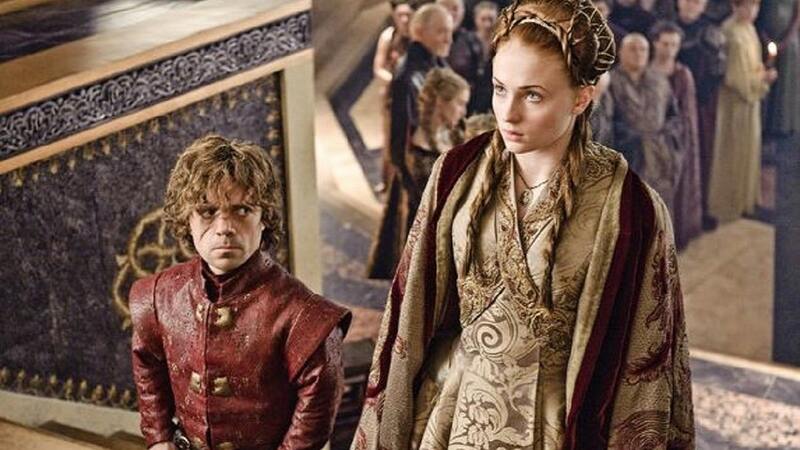 Game of Thrones: Are Tyrion and Sansa married? 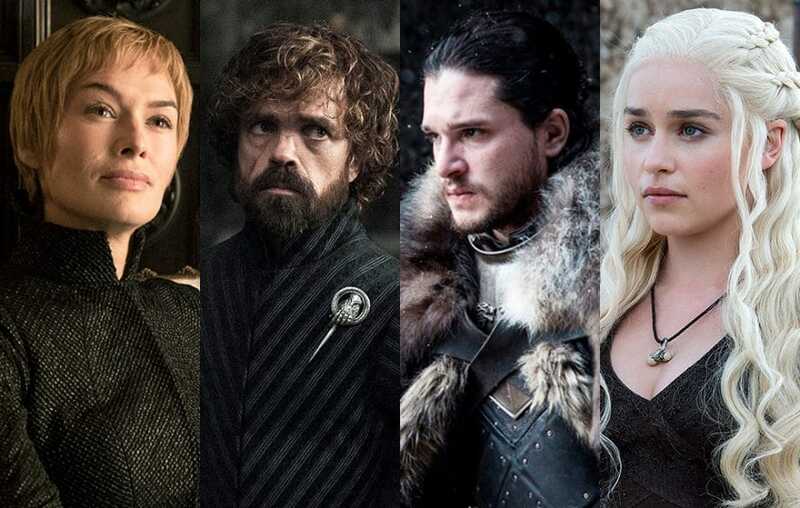 One of the notable reunions at Winterfell during the season premiere of Game of Thrones Season 8 was between Tyrion Lannister (Peter Dinklage) and Sansa Stark (Sophie Turner). The two were a married couple the last time they were together at King Joffrey’s (Jack Gleeson) wedding to Margaery Tyrell (Natalie Dormer). Tyrion was the one who handed King Joffrey the cup of wine on which he choked to death and Cersei demanded his arrest on suspicion that he was responsible for poisoning her son. But we learn later that the bride’s mother Lady Olenna Tyrell (Dame Diana Rigg) was the one behind the crime. Lady Tyrell confessed to her daughter that she poisoned Joffrey to protect her. Amid the confusion that followed Joffrey’s death at his wedding, Sansa was spirited away by Ser Dontos the Red (Tony Way) who, according to Littlefinger, provided the poison that Olenna used to poison Joffrey. With the reunion of Sansa and Tyrion yesterday, fans are wondering whether the two are still married. There is a bit of confusion about their current marital status following their prolonged estrangement. Sansa’s father Lord Eddard Stark had betrothed his daughter to Prince Joffrey when Joffrey’s father King Robert Baratheon visited Winterfell to offer him the position of Hand of the King. Sansa was enamored of the prince and when Eddard accepted the position of the Hand of the King he took Sansa with him to King’s Landing. When Ned Stark later decided to break the betrothal and return to Winterfell, Sansa protested, saying that she loved Joffrey. However, after King Baratheon died during a hunting expedition, Ned Stark tried to stop Joffrey from being crowned. This was because he realized Joffrey was not King Baratheon’s son but the product of the incestuous relationship between Cersei and her twin brother Jamie. But Littlefinger double-crossed Stark. Stark was arrested and eventually executed by beheading. Sansa then became a prisoner of Cersei and she was eventually forced to marry Joffrey’s uncle Tyrion. Regarding the current status of their marriage, some fans argue that it might have been voided not only by the fact that it was never consummated but also by the fact that Sansa was later forced to marry Ramsay Bolton who consummated the marriage. Sansa became widowed when she fed Ramsay to his savage dogs. However, others argue that subject to what Westeros’ family and marriage law say about the matter, the mere fact that her marriage to Tyrion was never consummated is irrelevant since Tyrion is still alive and can still consummate the marriage if he wished. Thus, it would appear that since she was already legally married to Tyrion her subsequent marriage to Ramsay was invalid and void even before his death. Tyrion could have reasonably enforced his rights as the lawful husband of Sansa to reclaim his wife even if Ramsay had not died. But if we assume that Littlefinger’s interpretation of Sansa’s marital status was in line with Westeros’ marriage law (which is a questionable proposition) then we would conclude that non-consummation of Sansa’s marriage to Tyrion rendered it null and void and thus Ramsay could legally marry Sansa. However, now that Ramsay is dead, Sansa is a widow. 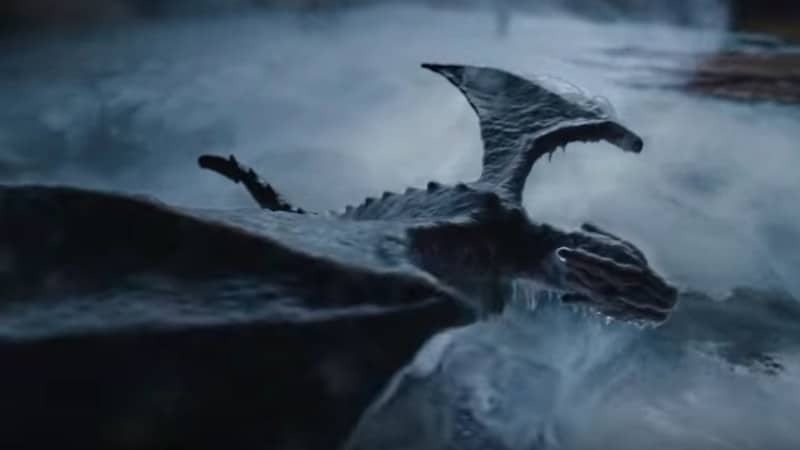 Game of Thrones airs on HBO at 9/8c on Sundays.